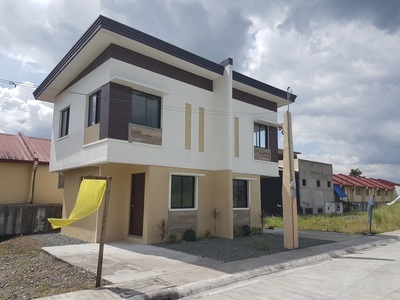 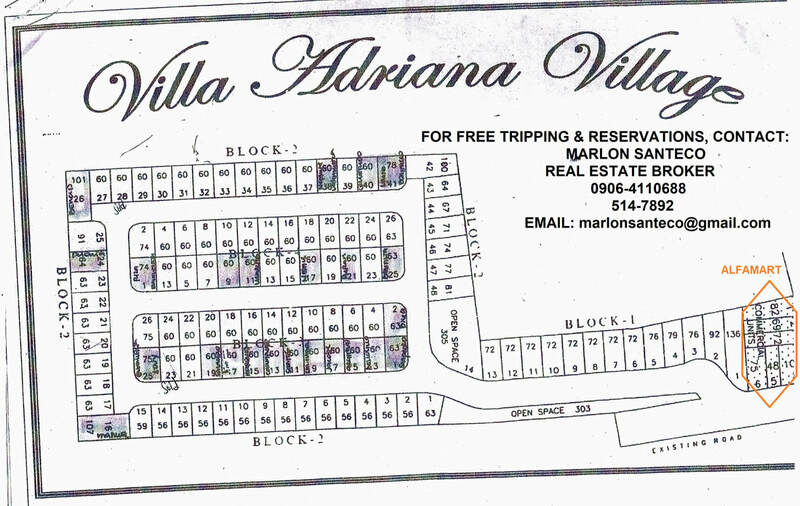 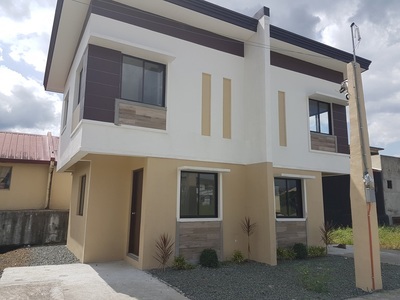 Villa Adriana Village is Located along Col. S. Cruz Street, San rafaelm Montalban Rizal. Just few steps to Commercial Establishments of Luvers Puregold in Montalban. 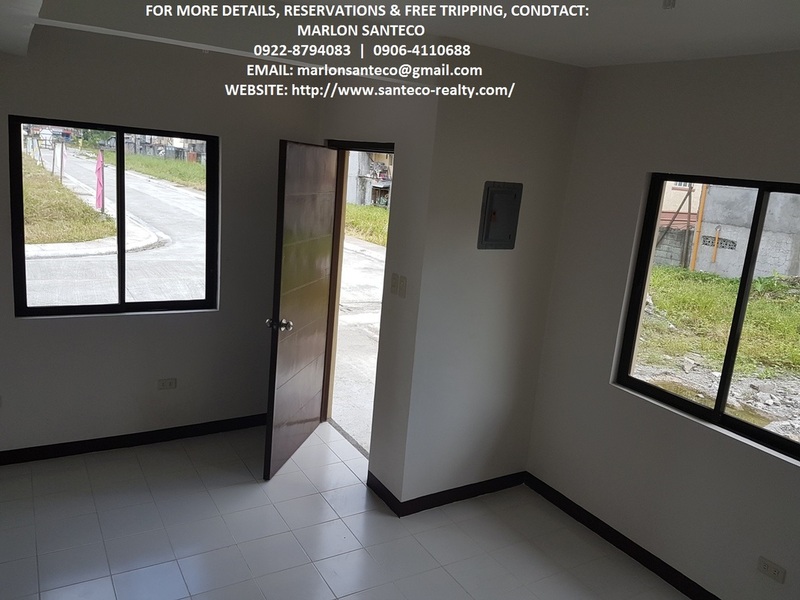 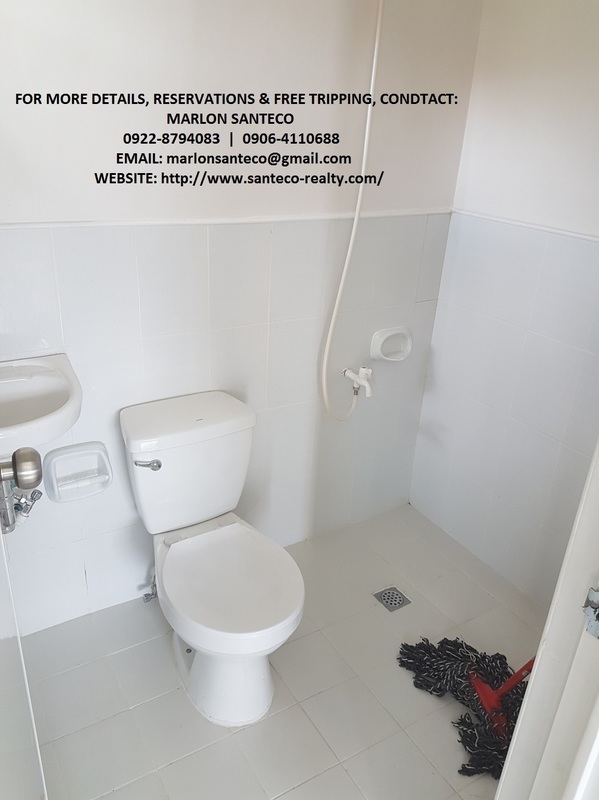 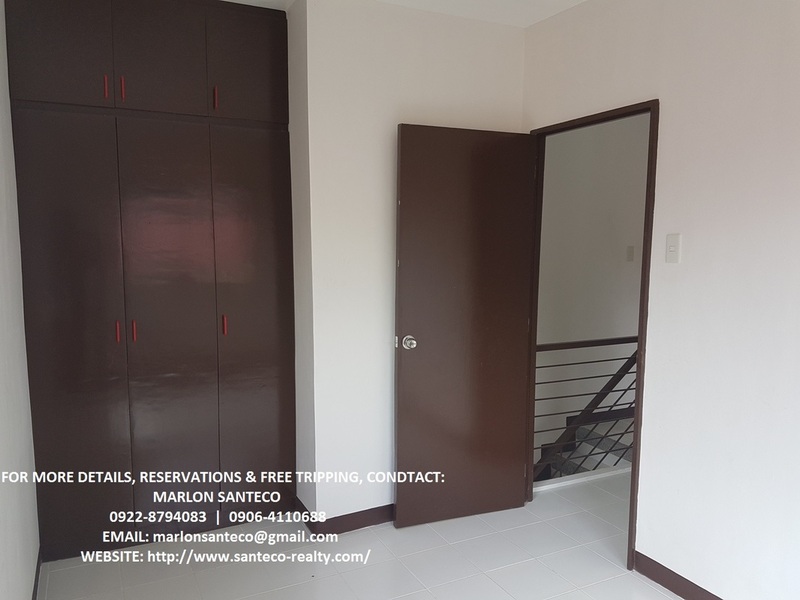 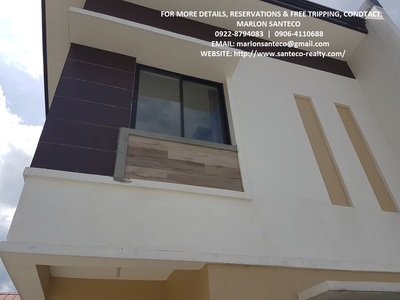 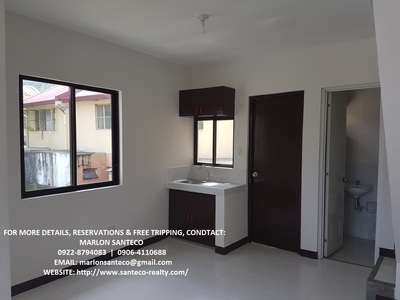 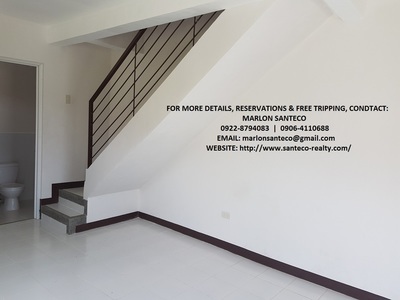 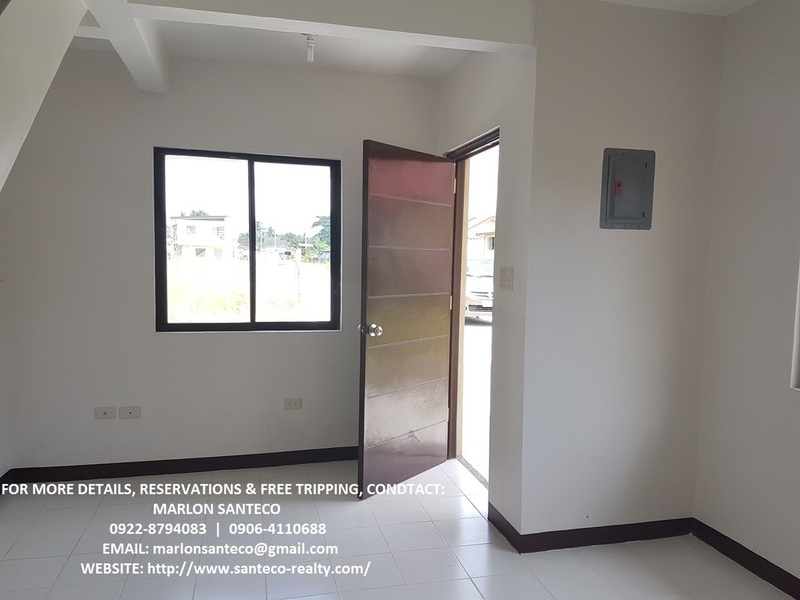 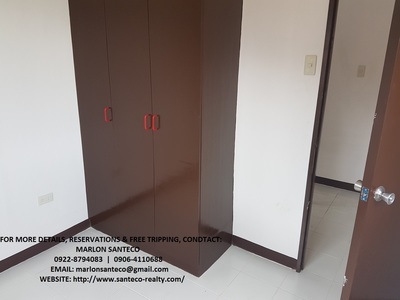 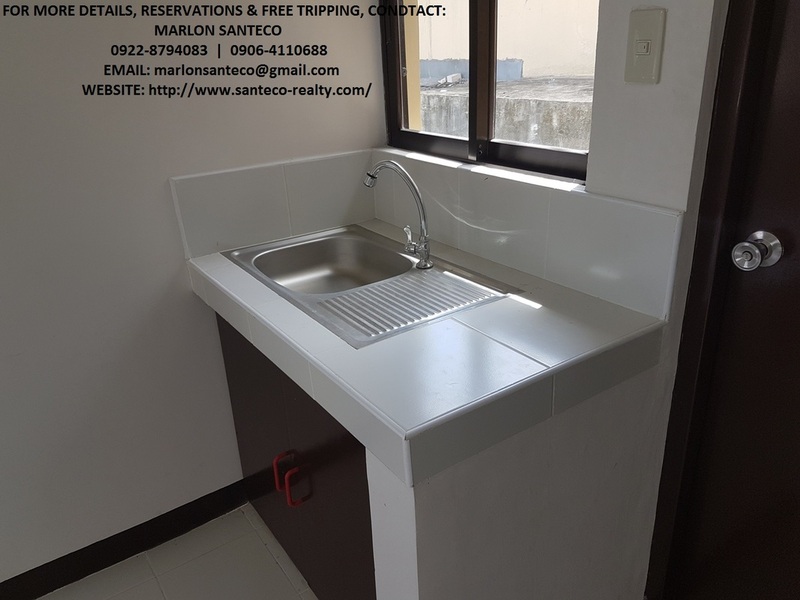 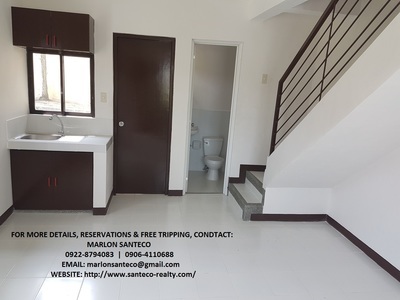 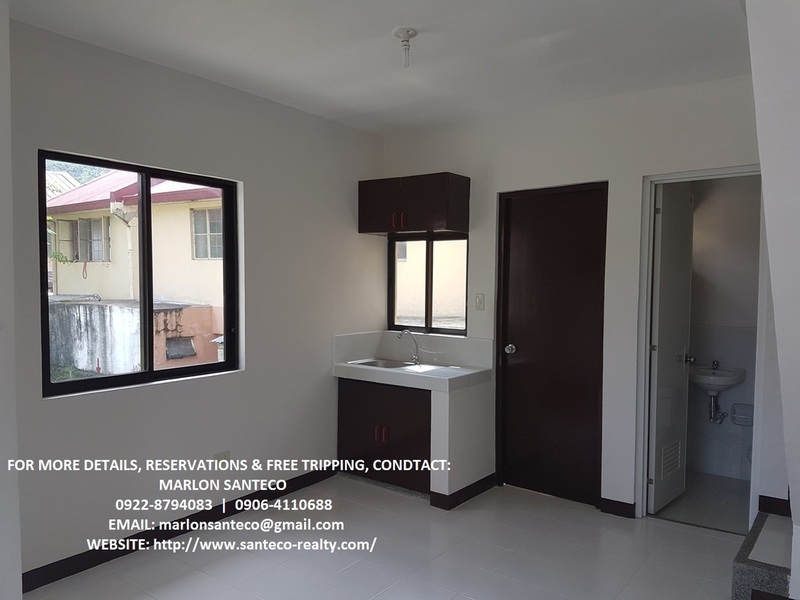 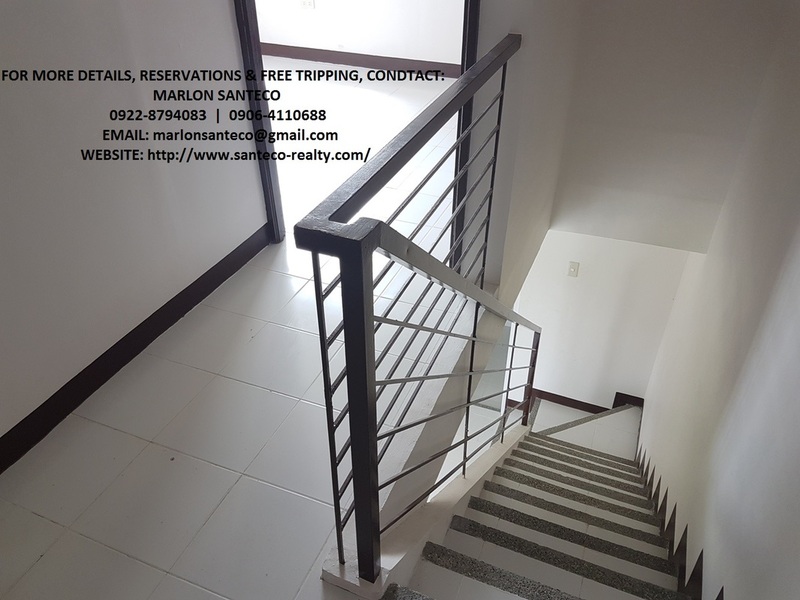 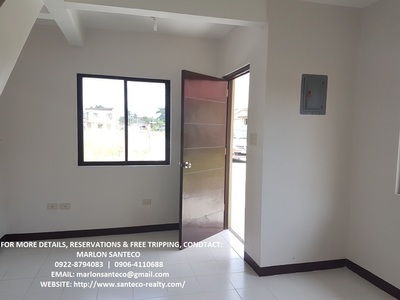 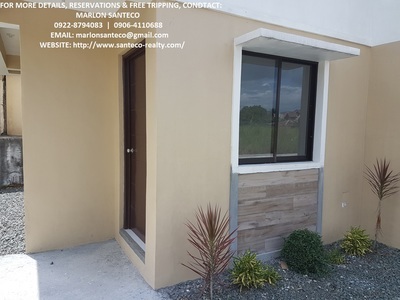 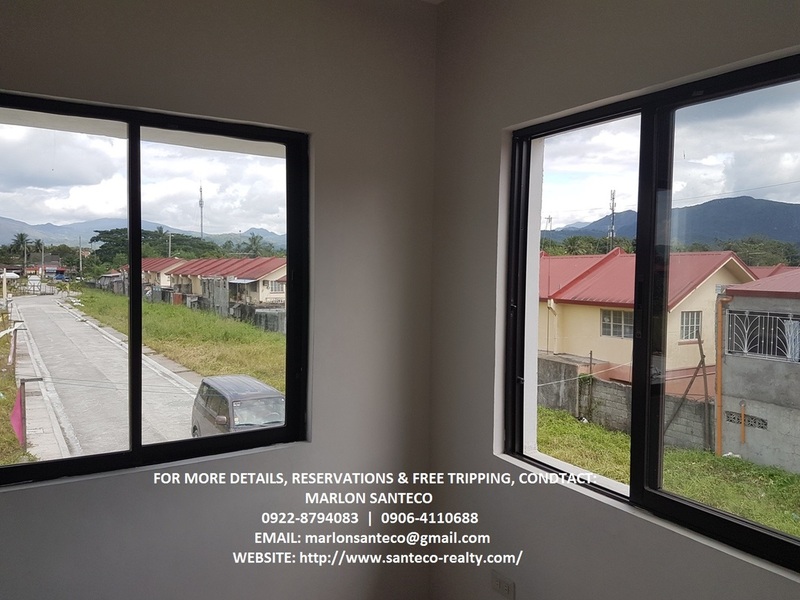 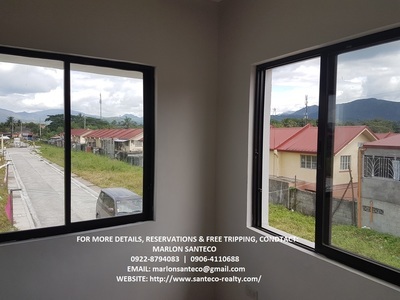 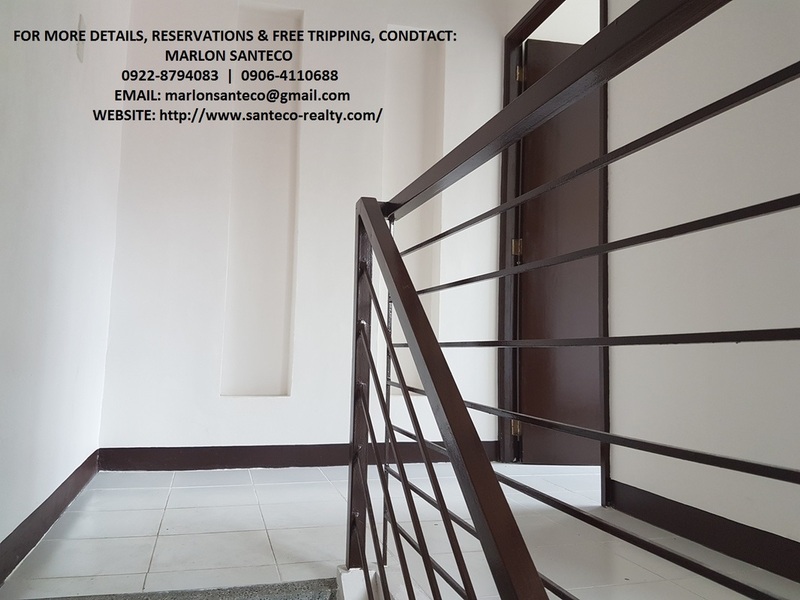 Near Public Transportation and very accessible to Metro Manila. 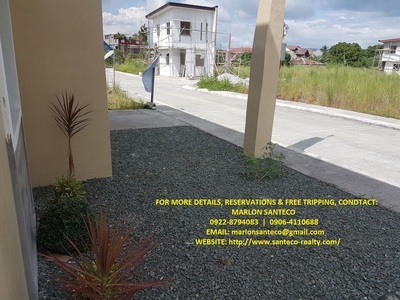 Montalban Town Center, Puregold, Montalban Public Market. 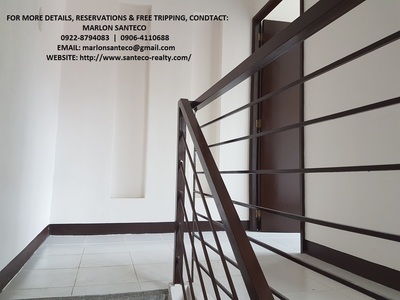 Banks, Schools from Elementary to College are just in nearby area. 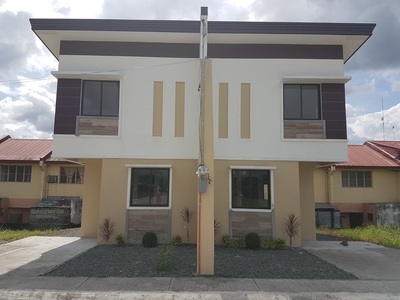 Hospitals, Churches, etc. 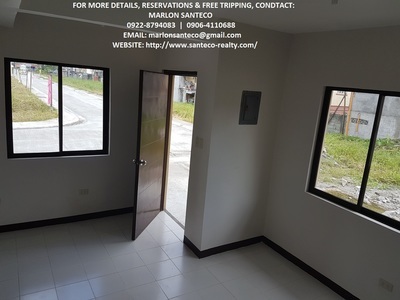 Actual Sample Computations - Don't Look no More!